Environment Agency field operatives will roll out up to 120 metres of temporary defence barriers, in partnership with officers from Dorset & Wiltshire Fire and Rescue Service (DWFRS). This will be the first joint exercise of its kind in the South West, although the fire service has previously helped deploy barriers during live incidents. 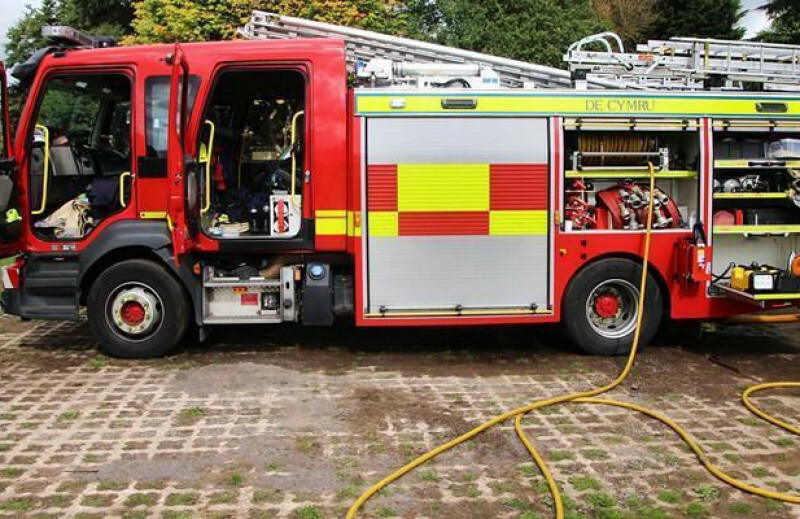 The exercise will take place at the Ashley Road recreation ground, next to the River Avon, from 10am-1pm. Teams will deploy three types of barriers and seepage pumps to practise their joint response to flooding. Robbie Williams, Environment Agency Operations Manager for the Wessex Area, said: “We are investing to reduce flood risk in Salisbury as part of a £2.5b investment nationally to better protect 300,000 homes by 2021. “Salisbury is at risk from flooding from five rivers running into the city and their close proximity to homes and businesses, so it’s important we limit the overall impact and extent of flooding, and keep people safe. The exercise site is one of four areas in the city where temporary defence barriers would be deployed in a real life river flooding incident. These measures are supported by the Salisbury Operating Flood Working Group, which launched a multi-agency flood plan outlining the city’s emergency response last year. Volunteer wardens were also recruited by Salisbury City Council to act as the eyes and ears of the community for any flood risks. Partner agencies and some schools have been invited to observe the exercise, including Wiltshire Council, Salisbury City Council, Wiltshire Police and wider members of the Wiltshire & Swindon Local Resilience Forum. One of the Agency’s new Incident Command Vehicles will also be on site recording footage of the exercise. The Wi-Fi-enabled vehicle acts as a mobile incident room and a temporary headquarters for staff out in the field, enabling better site management, situational awareness and visibility in flood risk communities. Local residents will be informed about the exercise in advance and invited to stop by to find out more. Ashley Road and the formal footpath around the edge of the recreation ground will still be accessible to users. Residents can sign up for flood alerts by phone, email or text message. To register go to www.gov.uk/sign-up-for-flood-warnings or call the 24-hour Floodline on 0345 988 1188.